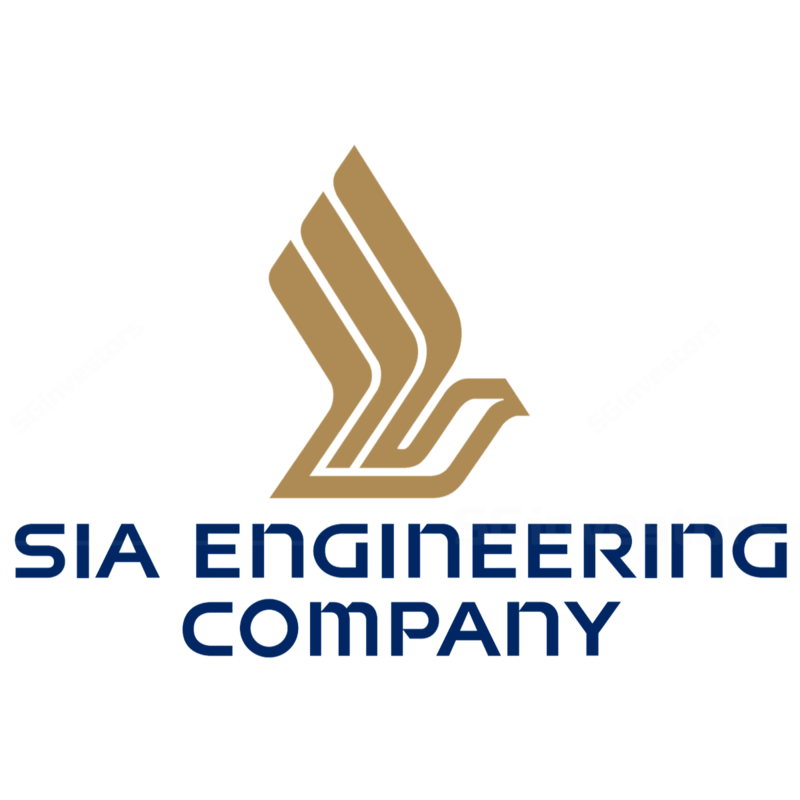 SIA Engineering’s 3QFY3/19 net profit was in line with our expectations but below consensus. 9M NP of S$112m formed 76%/66% of our and consensus FY19 forecasts. Associates/JV profit dipped 36% q-o-q due to one-time tax charge. They dominate SIA Engineering’s group earnings at 58% of its 3QFY19 PBT. Maintain ADD and Target Price of S$3.11. SIA Engineering only hosts analyst briefings for 1H and FY results. Net cash of S$450m sustains its yield of 4.6%, in our view. SIA ENGINEERING CO LTD (SGX:S59)’s associates and JV profit of S$19.2m was lower 36% q-o-q and 53% y-o-y in 3QFY19. forex adjustment made for the functional currency change of an associate. The q-o-q dip was due to a one-time tax charge booked by some associated companies in 3Q19. The restructuring plans at the parent company of these associated companies affected certain qualifying criteria of their group tax incentive scheme. In the absence of an agreed revised tax incentive scheme, tax provision was revised upwards to the prevailing corporate tax rate. We believe little has changed in terms of firm demand for Trent 1000 engines for Rolls Royce which is likely to last over the next 1-2 years. SIA Engineering’s revenue of S$256m in 3QFY19 was up 2% q-o-q and down 6% y-o-y. Cost control efforts were good as operating expenses remained flat q-o-q at S$240m. 9MFY19 EBITDA margin of 10% was in line with our expectations. SIA Engineering’s net cash stood at S$450m with stronger y-o-y operating cashflows of c. S$40m as of 9MFY19 (9MFY18: S$16m). Dividend received from associates and JVs grew 17% y-o-y to S$86m. Valuation at 18x FY20F P/E is decent, and below its 5-year average trading band of 26x. Dividend yield is also decent at 4.6%. Catalysts could come from stronger-than-expected engine visits at associates/JVs or corporate action from the parent. Risks include a sudden slowdown in the aviation industry.